Gayane Ghazaryan, MA Candidate, is completing her second year Master of Counseling Program at Adler University. She has a Bachelor’s of Science (BSc) degree in Psychology from Utah State University, USA. She is receiving ongoing experience in working with clients who exhibit addiction and mental health issues at the Canadian Mental Health Association (CMHA). Her main therapeutic modalities are Existential-Humanistic and Person-Centered. She also applies mindfulness and grounding techniques, Dialectical Behavioral Therapy (DBT), Motivational Interviewing, Jungian and Archetypal Psychology. 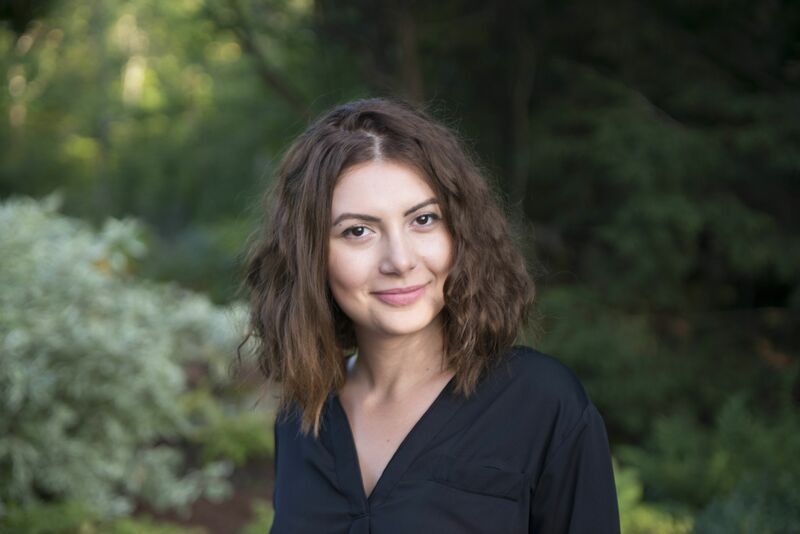 Gayane is a strong believer in Trauma Informed Counseling which allows you to recognize the impact of trauma on symptom management and coping. She believes that therapy allows for the unique experience to encounter one’s authentic self, find meaning, and direction towards self-awareness, healing and growth. Lastly, she puts a strong emphasis on therapeutic relationship and safe, comfortable environment to facilitate vulnerability and connection. Gayane currently works Mondays at the Oakmont location and Tuesdays at the Burnaby Square locations.